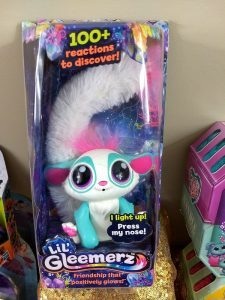 Lil Gleemerz Hot Holiday Toy 2018 In Stock Now! Enter to win Lil Gleemerz on our site too, coming soon! My granddaughter haylee wants one of these for Christmas. omg they are so cute! My daughter would love one of these !